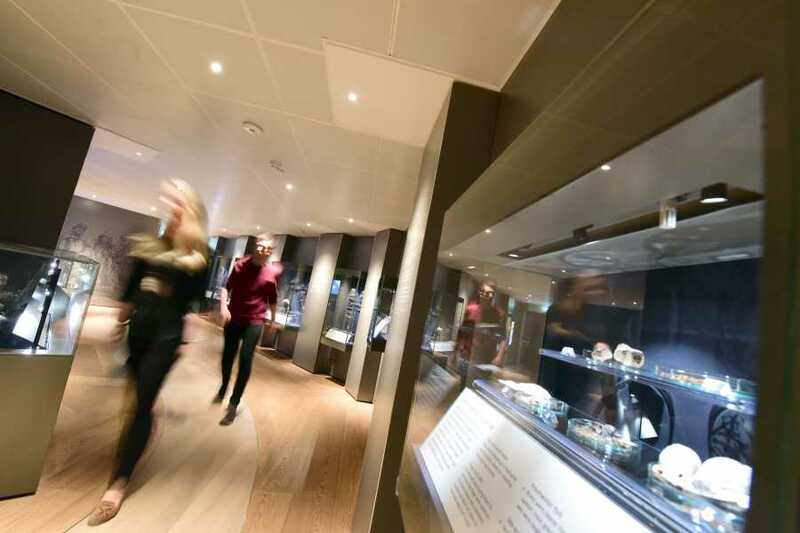 The world famous JORVIK Viking Centre is a ‘must-see’ for visitors to the city of York and is one of the most popular visitor attractions in the UK, welcoming over 18 million people in the past 30 years. See the Muslim trader and the Dirham! The remains of 1,000 year old houses are revealed beneath your feet, objects taken from the excavations are explored and Viking-age timbers are brought before your eyes. 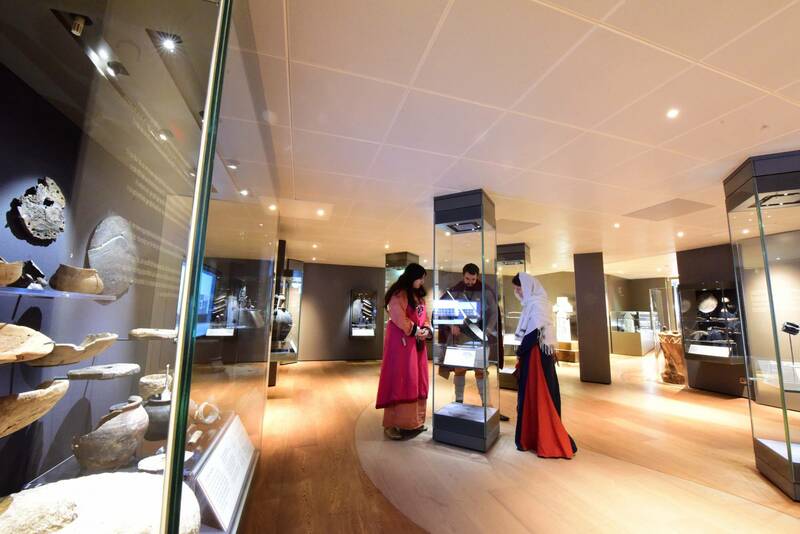 With an updated ride experience and state-of-the art galleries showcasing a unique collection of Viking artefacts visit the newly re-imagined JORVIK Viking Centre and discover York’s fascinating Viking legacy. 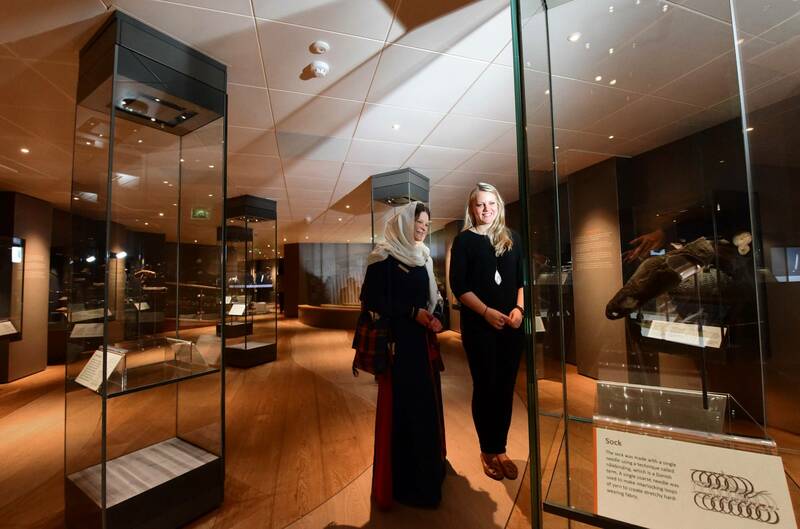 Discover the lives of the inhabitants of 10th-century York as you travel around the reconstruction of the city. 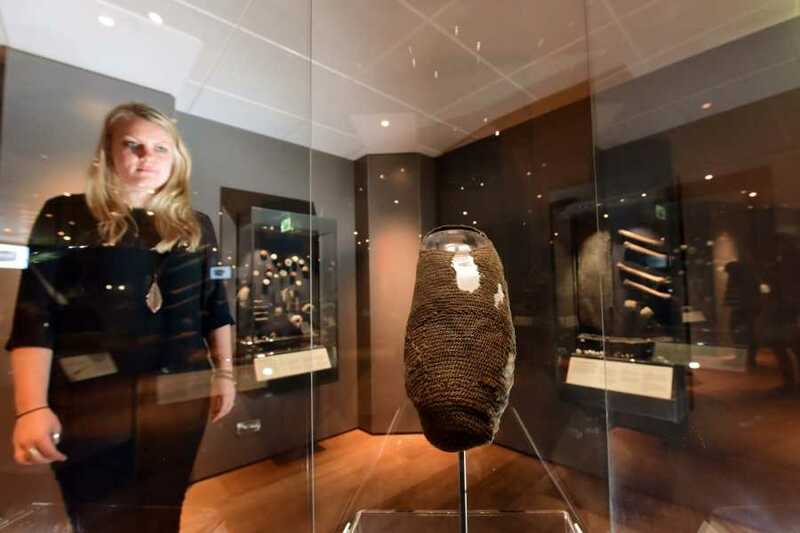 All that you see during your visit is based on actual archaeological evidence found during the Coppergate excavation, with emphasis on recreating every detail of the experience; from the flora and fauna growing in the ground to the breeds of animals portrayed and even the splashes of natural dyes found in one of the backyards. This is truly an authentic Viking adventure. 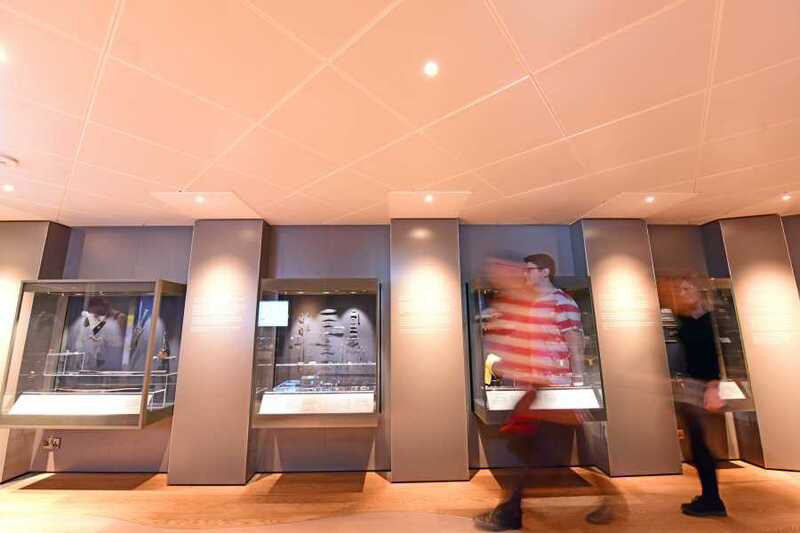 During JORVIK Viking Festival, special events and school holiday periods opening times may vary, check here for up to the minute information. 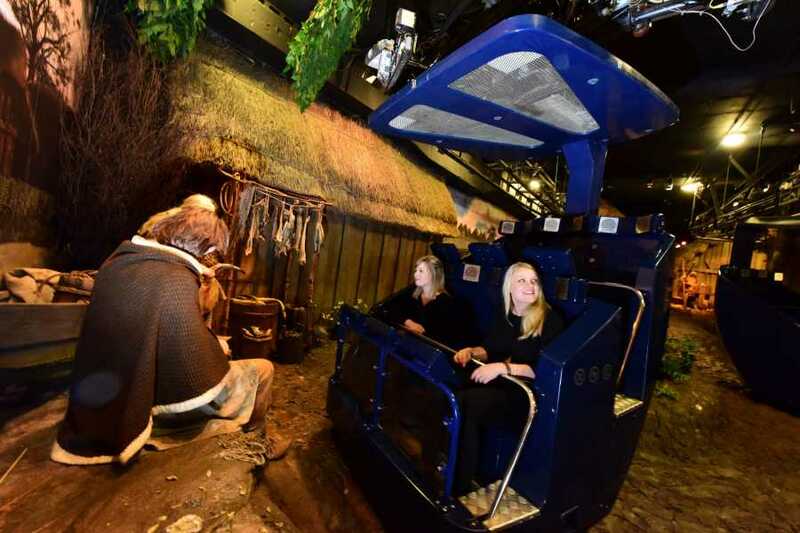 In the new JORVIK experience you will have the chance to discover more of this cultural ‘melting pot’ with the help of 22 new animatronics characters on the new ride experience. Listen out for the all the ancient languages spoken in Jorvik; from Old English and Old Norse and even Arabic, showing us that the city really was a multi-cultural hub.